Always keep your hair and or makeup in check easily when looking into your phone/device with this Screen Protector w/ Mirror Effect! No one will notice that you are always checking. Make sure the screen protector is clean. 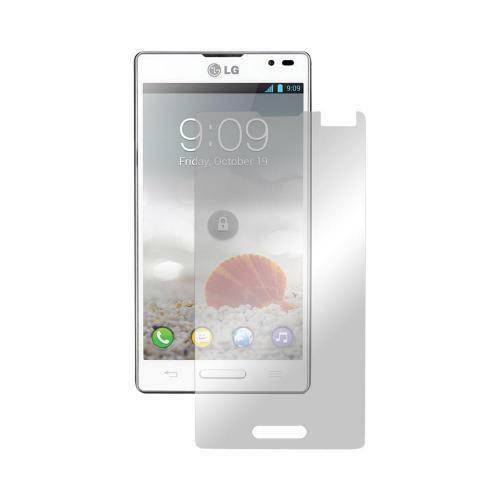 Make sure the Screen Protector is properly aligned and gently press from one corner and disperse pressure throughout. 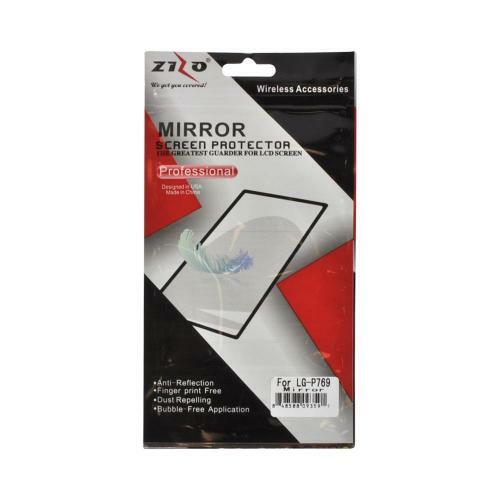 Always keep your hair and or makeup in check easily when looking into your phone/device with this Screen Protector w/ Mirror Effect! No one will notice that you are always checking. 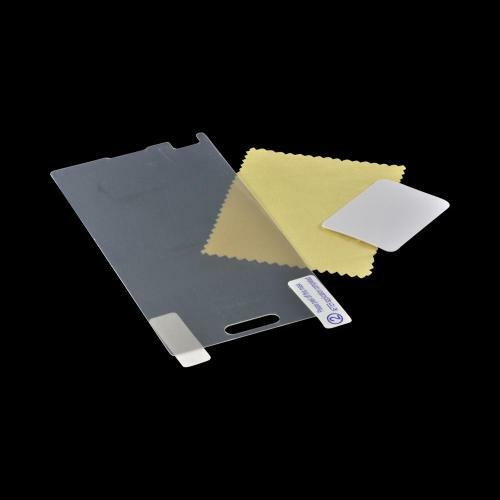 This will also keep the screen in pristine shape and prevent accidental scratches from marring your phone's LCD screen. 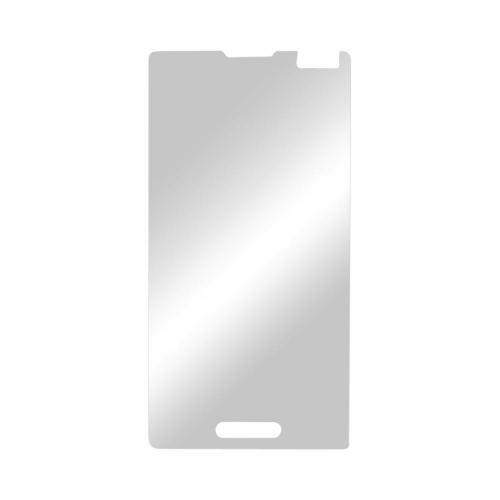 This screen protector features a pre-cut screen protector to fit the dimensions of your phone/device and doubles as a mirror when the LCD screen is off. Great for checking your hair or makeup!